When you look at the exterior of someone else’s home, what is the first thing you notice? For most people, their first answer is the doors. Whether it is entry, patio, storm, or garage doors, these exterior features offer an expression of your personal style, as well as a reflection of how well you keeps up with home maintenance. Older doors with fading, chipping paint or outdated colors catch the eye of visitors and potential buyers for all the wrong reasons. With updated doors from Renewal by Andersen® of Connecticut, you’ll not only catch the eye of passersby for positive reasons, you’ll add lasting value to your home. Contemporary replacement doors, like replacement windows, are built using advanced materials that are designed to boost the energy efficiency of the home in which they are installed. 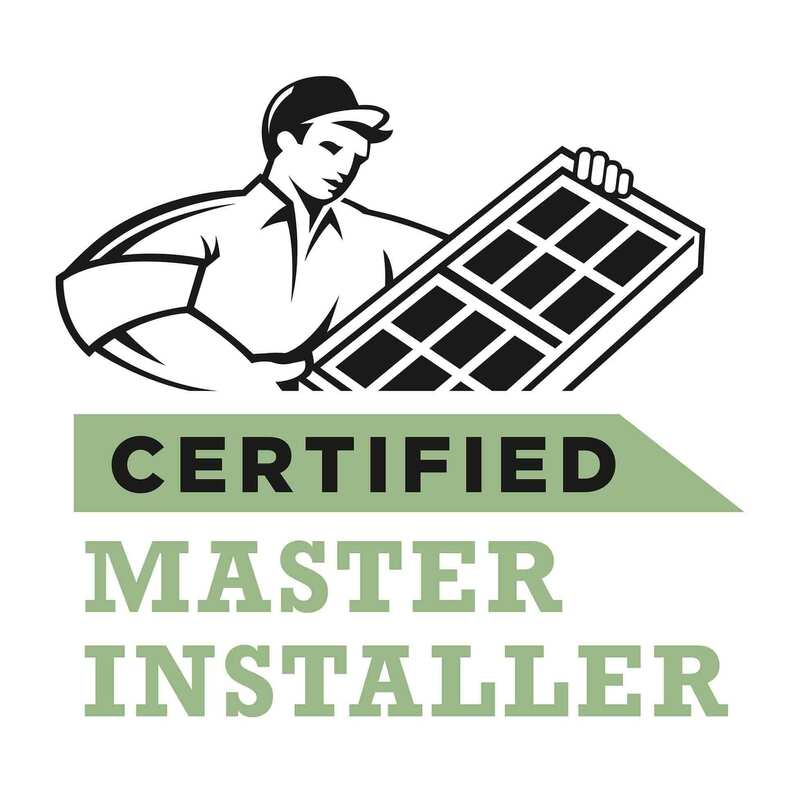 At Renewal by Andersen® of Connecticut, we specialize in the installation of top of the line patio doors that have been constructed using our exclusive, energy efficient Fibrex™ material. More durable and easier to maintain than either wood or vinyl, the traditional choices in materials for doors, Fibrex™ doors do not fade or warp over time. The bright color you see on day one will be there a decade after installation. 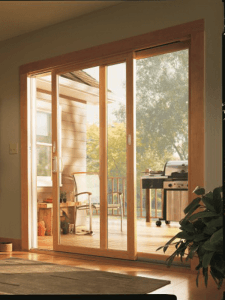 Durable frames aside, the glass used in our patio doors is of the highest quality. The glass in Renewal® doors I designed to withstand the penetration of harmful UV and IR rays while still maintaining crystal clarity. 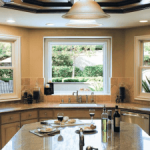 When you turn to us for replacement doors or windows in Connecticut, you will reap the benefits of more than 150 years of Andersen manufacturing experience. Call us or visit our Contact Us page to request a FREE in-home consultation with the team at Renewal by Andersen® of Connecticut.